Dental sealants help prevent cavities from developing in your children’s back teeth. This is where 90 percent of cavities form in children. 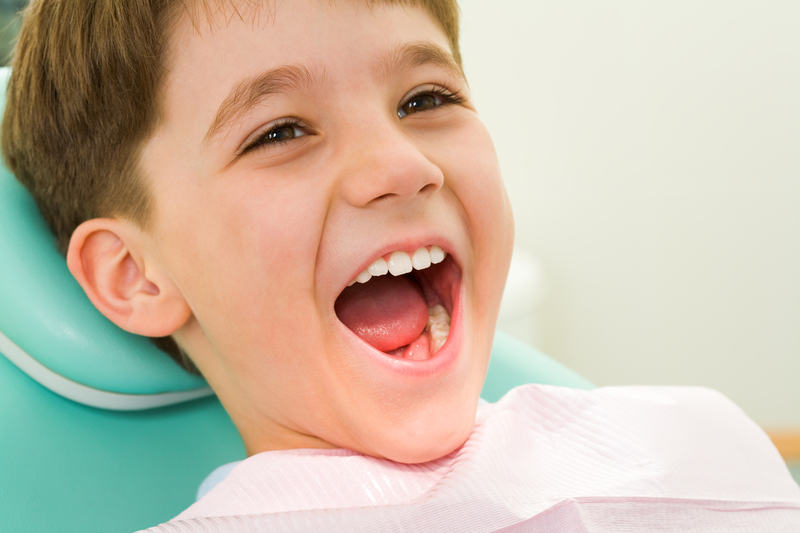 If you’re worried about your child getting cavities, talk to your dentist about sealants. I recommend them for many of my younger patients. Kids who have dental sealants have far fewer cavities than those who don’t have them. Dental sealants are easy to apply. Sealants are thin coatings that we paint onto a child’s molars in our dental office. The coatings cover the deep grooves of teeth, which protect them from cavities. Think of sealants like a protective shield that keeps germs and food away from your child’s teeth. Applying sealants is a quick procedure that doesn’t cause any pain. The sealants harden right away, too. Ask your dentist about sealants before first molars arrive. You can prevent the most cavities using sealants, if you apply them soon after the permanent molars appear. Most kids get their first molars around age 6. The second molars come in around age 12. Sometimes sealants are white, clear or slightly tinted. Most of the time, you can’t notice the sealants when your child smiles or talks. One of the best things about sealants is their effectiveness. They prevent 80 percent of cavities for two years, according to the Centers for Disease Control and Prevention. After that, they continue to offer protection. They protect against 50 percent of cavities up to four years. Keep your children’s teeth healthy. Sometimes parents wonder if it’s better for their child to have sealants or to treat cavities if they develop. I always tell my patients that it’s better to prevent cavities with sealants. Once a tooth has a filling or untreated decay, it’s not as healthy as a tooth without any cavities. Of course, even with sealants, your child still needs to practice proper oral hygiene. Make sure they brush twice a day, floss and use a toothpaste with fluoride. Limit sweets and avoid sugary beverages. Nothing quenches a child’s thirst like water. 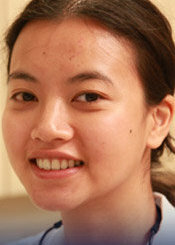 Dr. Tam practices dentistry at Konikoff’s office in Chesapeake on Battlefield Boulevard. You can schedule an appointment online or call (757) 548-0957.